Where coffee, bagels and community come together. 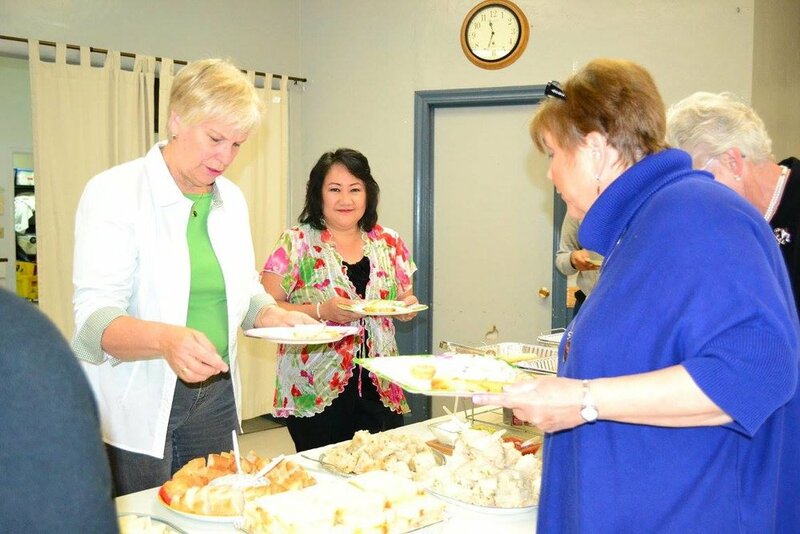 Come early on Sunday mornings and join fellow ARCC members for light breakfast and fellowship. Studying the Word of God is the foundation for lifelong learning and spiritual growth. ARCC offers a variety of Sunday school classes for all ages. Everyone is invited to attend. We gather and collectively worship on Sundays through uplifting music, prayer, giving and the preaching of the Word. This is a great way to to get to know us and our church. Come as you are! We love music at ARCC! It is an integral and valuable part of our worship. 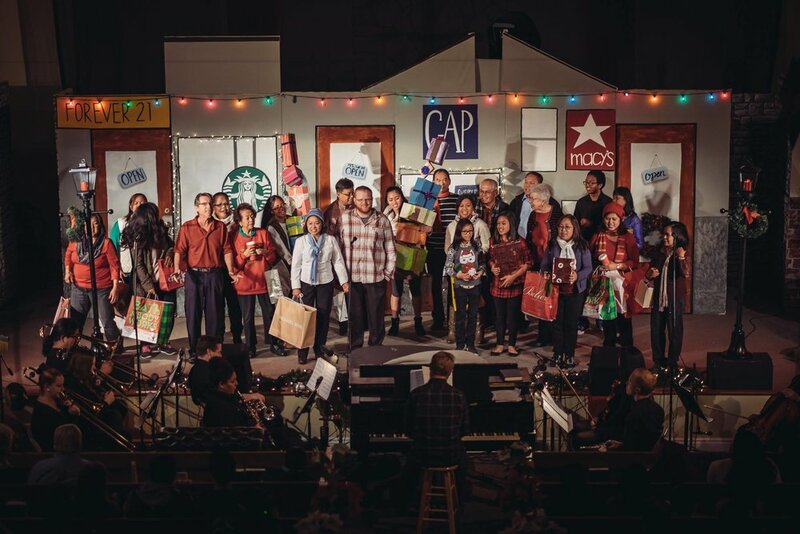 The ARCC choir ministry gives everyone an opportunity to participate and perform for Sunday morning specials as well as our Christmas and Easter musical presentations. Kids represent the greatest opportunity to make a long-term impact on our world for Christ. AWANA establishes welcoming, supportive environments where kids, from every background and cultural setting, learn how a personal relationship with Christ affects their everyday lives. Join AWANA Commander Jillian Riggins and team as they develop long-term disciples.